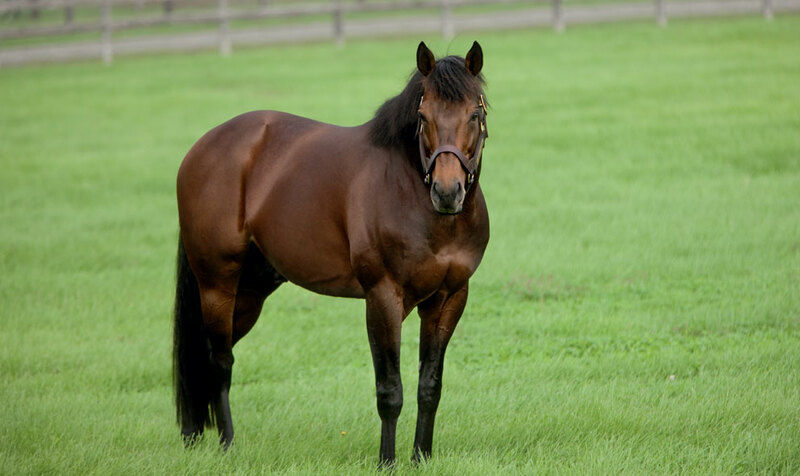 Record-breaking Dubai World Cup winner Monterosso began his stallion career last year and proved popular with breeders in Japan with his strong, muscular physique. Now that his first foals have arrived, it is clear to see they have inherited father’s good looks. The colt in the photograph is out of the winning Singspiel mare Adonita. The mare is herself a daughter of French Group winner Anna Palariva, who has produced three individual Stakes winners including G1 1,000 Guineas second Anna Salai. Anna Salai is by Monterosso’s own sire Dubawi, making this a cross that has already worked in the past. 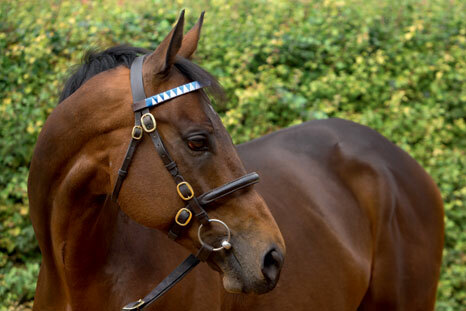 Dubawi has already proven himself as a sire of sires, through Poet's Voice – whose first two-year-olds have made a great start to their racing career, plus Makfi – already sire of two G1 winners. With this track record and Monterosso’s good-looking first foals, hopes at Darley are high that he can continue in his great sire’s footsteps.